Christopher Francis Patten CH was born in 1944. 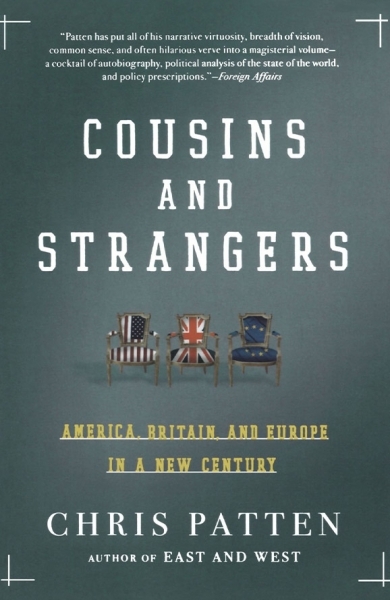 He was educated at St Benedict’s School, Ealing and Balliol College, Oxford, where he read Modern History and was elected a Domus Exhibitioner. In 1965 he won a Coolidge Travelling Scholarship to the USA. 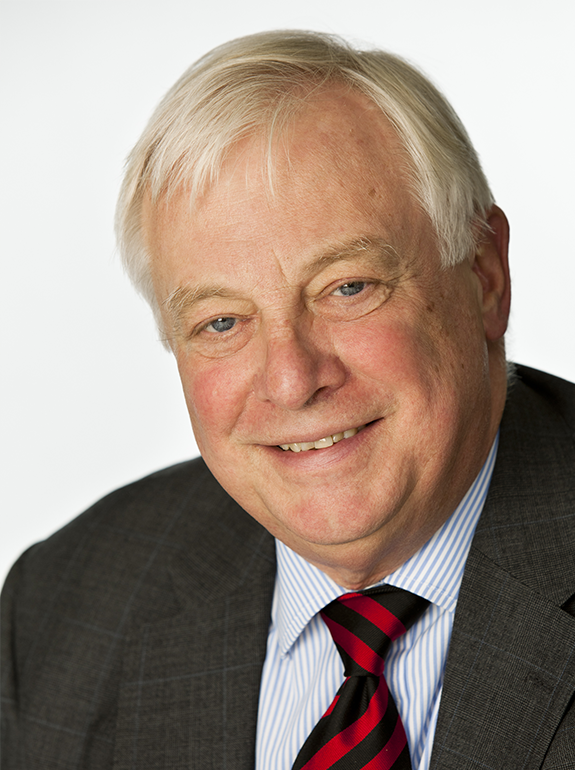 Lord Patten joined the Conservative Research Department in 1966. He was seconded to the Cabinet Office in 1970 and was personal assistant and political secretary to Lord Carrington and Lord Whitelaw when they were Chairmen of the Conservative Party from 1972-1974. In 1974 he was appointed the youngest ever Director of the Conservative Research Department, a post which he held until 1979. Lord Patten was elected as Member of Parliament for Bath in May 1979, a seat he held until April 1992. 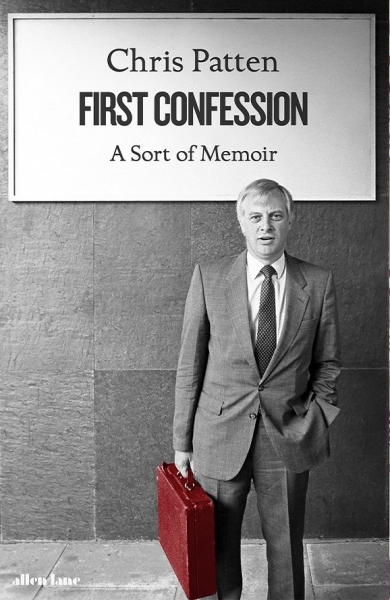 In 1983 he wrote THE TORY CASE, a study of Conservatism. 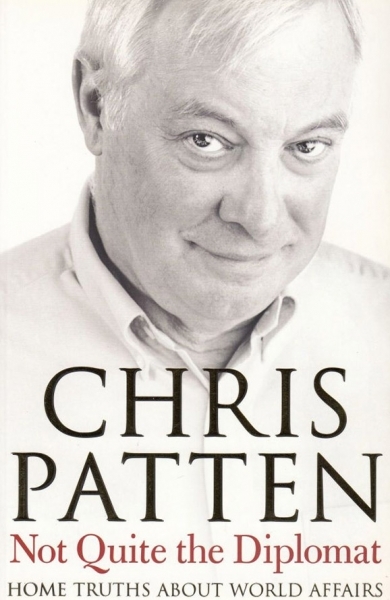 Following the General Election of June 1983, Lord Patten was appointed Parliamentary Under Secretary of State, Northern Ireland Office and in September 1985 Minister of State at the Department of Education and Science. In September 1986 he became Minister for Overseas Development at the Foreign & Commonwealth Office. He was appointed to the Privy Council in 1989 and was appointed a Companion of Honour in 1998. In July 1989 Patten became Secretary of State for the Environment. In November 1990 he was appointed Chancellor of the Duchy of Lancaster and Chairman of the Conservative Party. Lord Patten was appointed Governor of Hong Kong in April 1992, a position he held until 1997, overseeing the return of Hong Kong to China. He was Chairman of the Independent Commission on Policing for Northern Ireland set up under the Good Friday Peace Agreement, which reported in 1999. In September 1999 he was appointed European Commissioner for External Relations, a post he held until November 2004. On leaving office in Brussels he was made a life peer. 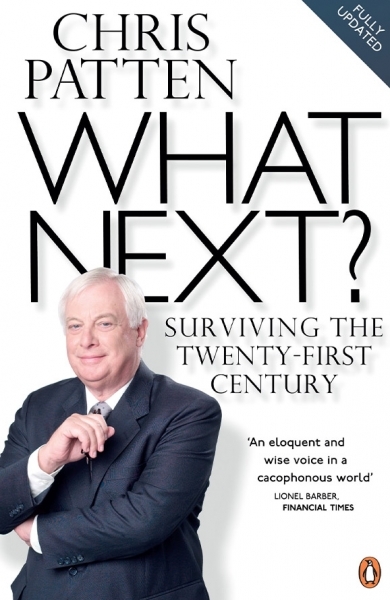 Lord Patten is also Chancellor of Newcastle and Oxford Universities. He is an Honorary Fellow of the Royal College of Physicians, Edinburgh, and Honorary Fellow of Balliol College, Oxford. He was appointed Chancellor of Newcastle University in 1999, and elected Chancellor of the University of Oxford in 2003. He was Chairman of the BBC Trust from 2011 to 2014. Lord Patten married Lavender Thornton in 1971. 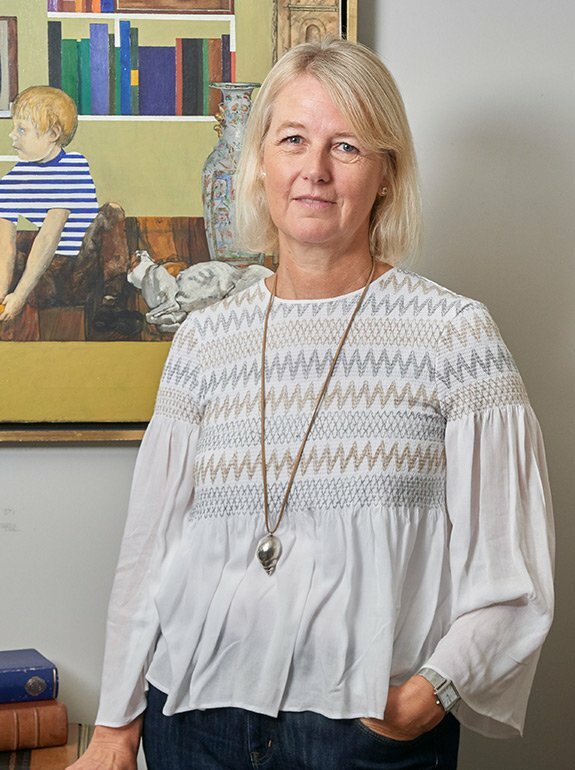 They have three daughters, Kate (born in 1973), Laura (1974) and Alice (1979). He reads a lot and is keen on tennis and gardening.